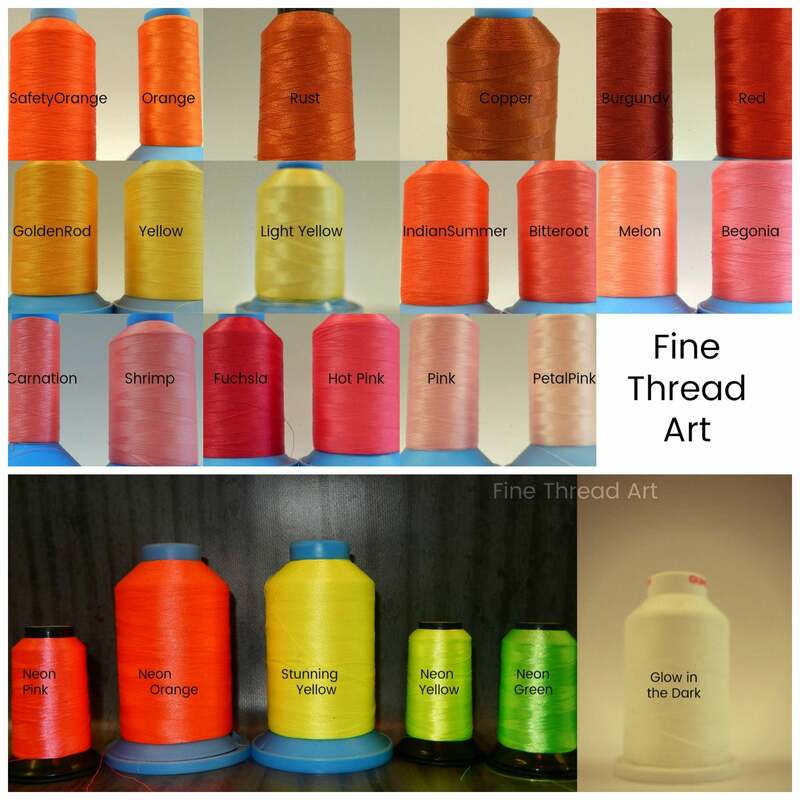 Remember to type your thread color in the text box before checking out! Turnaround time is 2-3 weeks. If you need an order earlier or by a specific date, please send a message to my before ordering. I'll let you know right away if I can accommodate your time frame. Thanks! 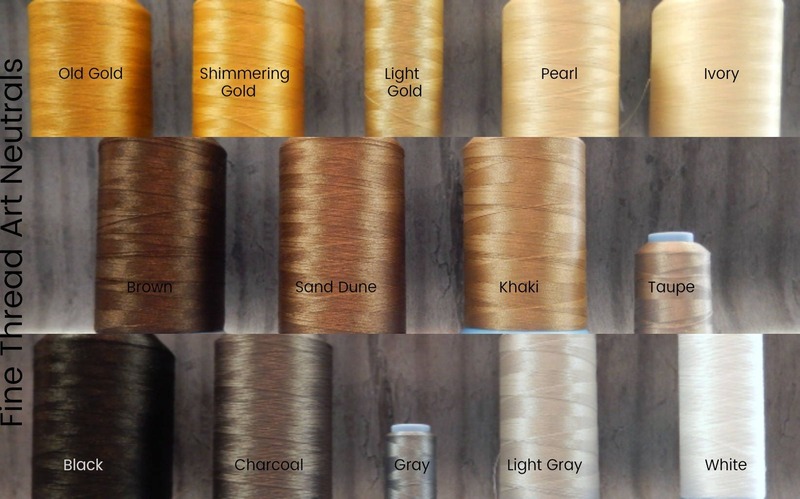 - Pigment dyed fabric gives them a worn-in, vintage look! 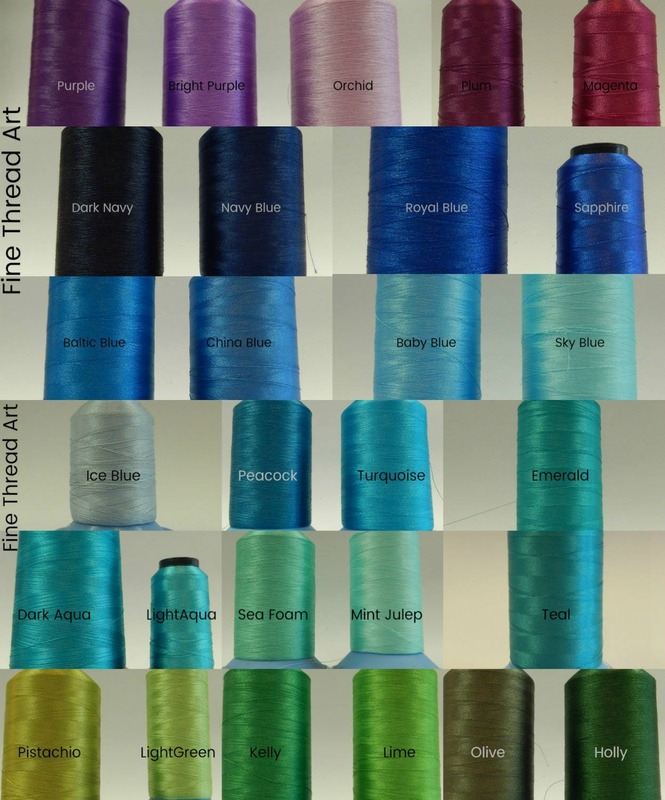 Please note that since these are pigment dyed, there will be some variation in color from cap to cap. 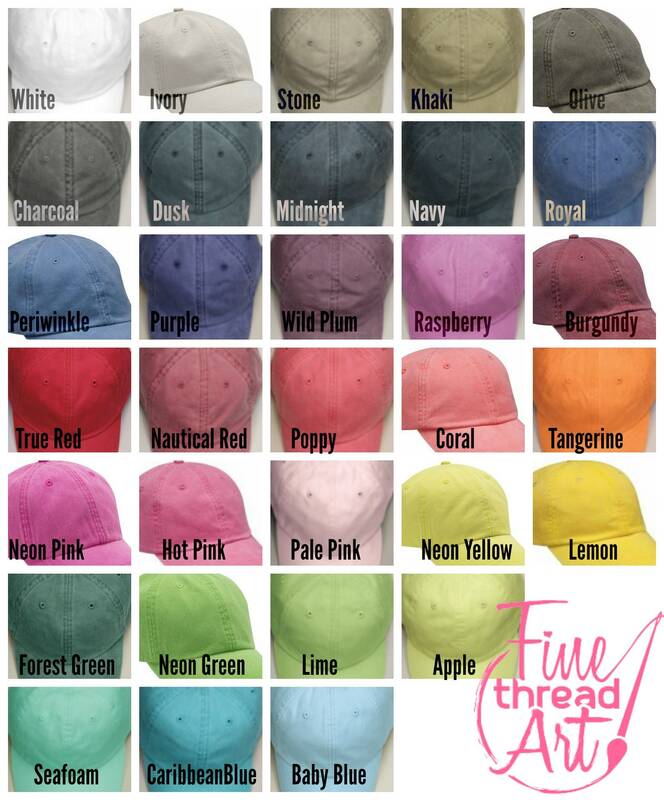 Also, in some of the darker colors especially, if you wash this hat, the colors will run so be sure to wash them with like colors! 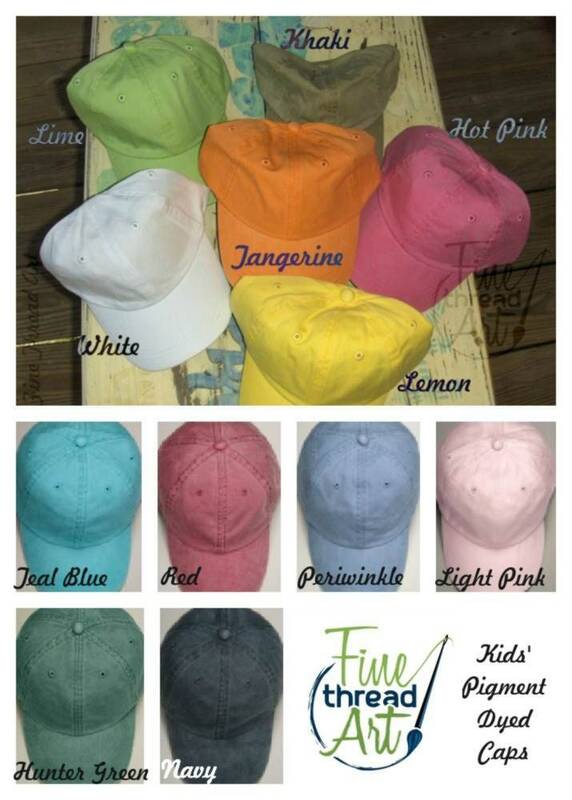 - Choose from either an adult size hat or the KIDS size hats. You'll see the kids' hat choies at the bottom of the hat color drop down menu. 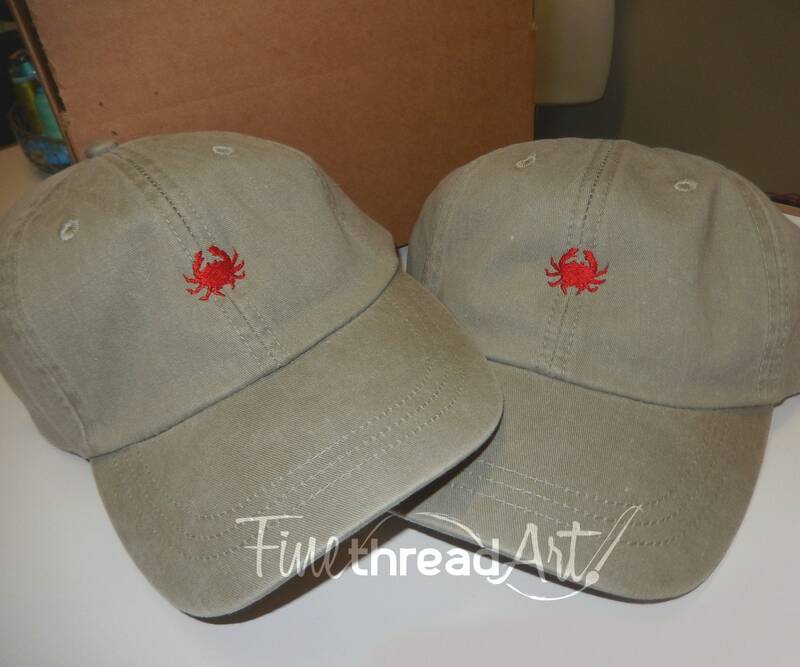 - A mini crab design is embroidered on the front center. It is approximately 1" tall. 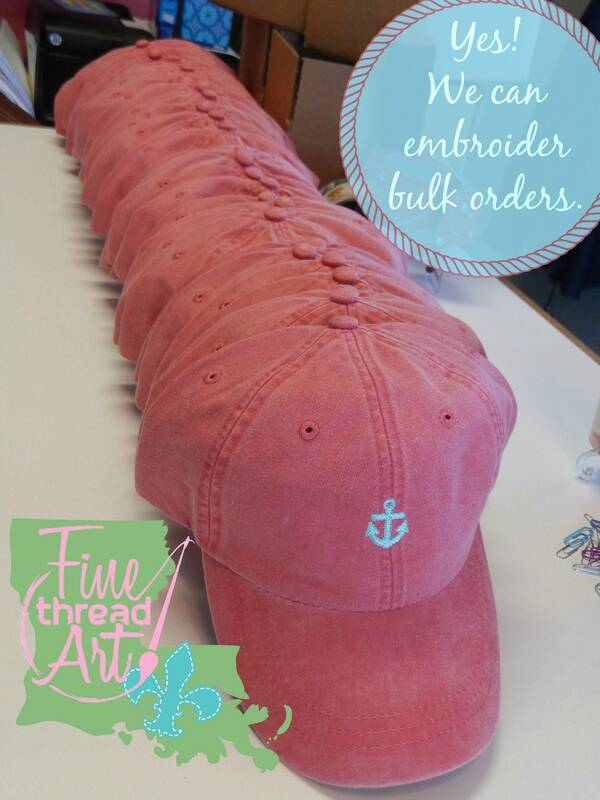 We love embroidering bulk orders for bachelorette parties, vacations, etc. We'll also refund any extra shipping that you may be charged with the automatic postage calculations.